With the six nations championship just a week away from kicking off with France v. Wales in Paris we decided to look at how the teams stack up this year. The 2019 championship is arguably one of the hardest to call in recent years. 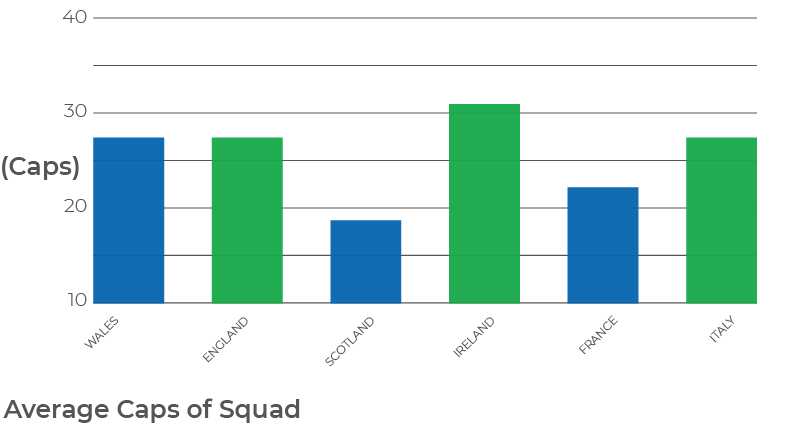 Ireland, Wales, and England are 2nd, 3rd, and 4th in the World Rugby Rankings respectively with France and Italy not far behind at 9th and 15th, so understandably there isn’t much between the current squads – but just how close are they? Firstly, let’s take a look at the most experienced team. 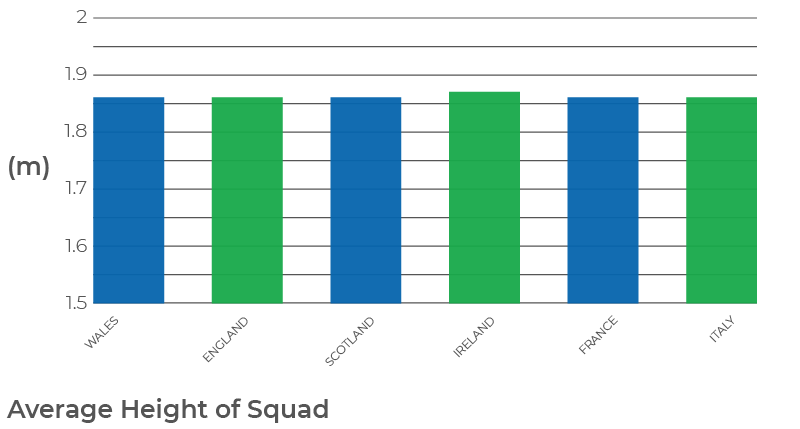 To define the most ‘experienced’ squad we looked at the average players’ caps for each team to see who has the most experience at an international level. 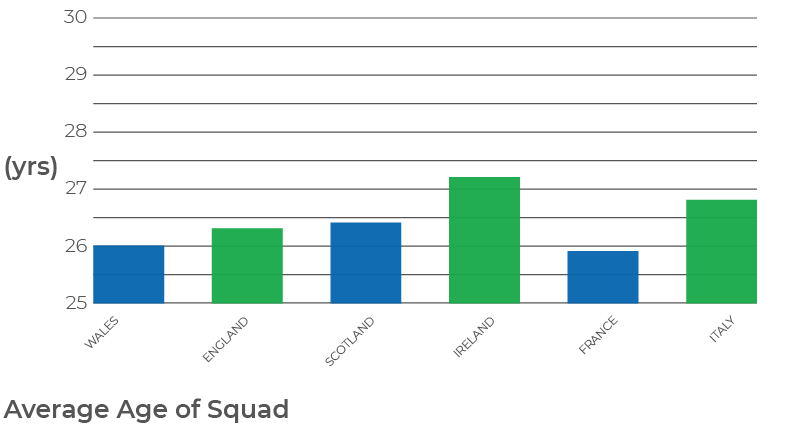 On paper Ireland has the most experienced squad with an average of 31 caps per player which makes a lot of sense – Ireland won the last six nations and have been performing consistently strong. Followed by Wales, England, and Italy all with an average of 27 caps while France trails behind with an average of 22. The most capped player in the 2019 six nations is Sergio Parisse for Italy with a total of 134 caps. Of course, the total amount of caps a player has is not definitive, or even the only measure of experience. Experience also comes with age – So let’s have a look at the age of these teams. France has the youngest team with an average age of 25.9 whereas Ireland has the oldest average of 27.2 years with the other 4 nations around 26 years. Unsurprisingly, France has the youngest player, Romain Ntamack at 19 years old, and Ireland has the oldest player in the tournament, Rory Best at 36 years old. Rugby is known as a heavy-hitting, full-contact sport of big burly men. Weight is an obvious factor when it comes to certain aspects of the game, so who has the heaviest team? France has the heaviest player, Uni Antonio at 156kg (24.5 stone), and Scotland has the lightest player, Darcy Graham at 75kg (11.8 stone). Lastly, height is also a significant factor in the sport. Probably the most shocking discovery is just how close each nation is in height. 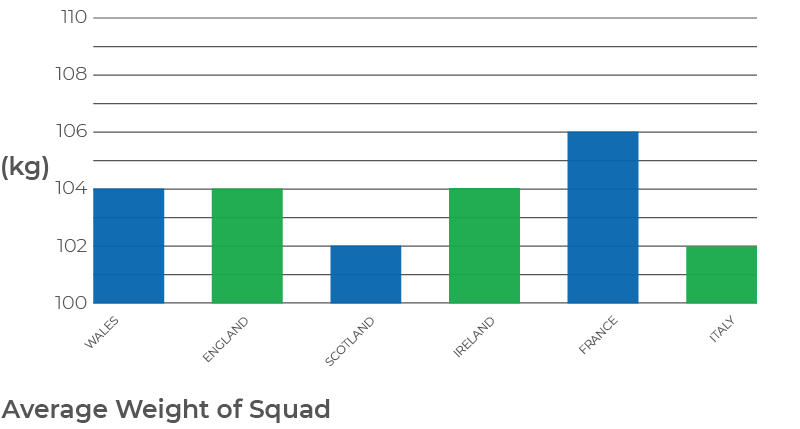 The average height of every team is 1.86m (6′ 1″), except for Ireland who averages at 1.87m (6′ 1″). Devin Toner, Ireland, is the tallest player in the six nations at 2.08m (6′ 8″), and the shortest player, Dan Robson for England stands at 1.72m (5′ 6″). This year Ireland are the favourites to win, but that’s not to rule out any other team with the performances we’ve been seeing lately. There’s very little between each team this year and we’re sure that’s going to show. 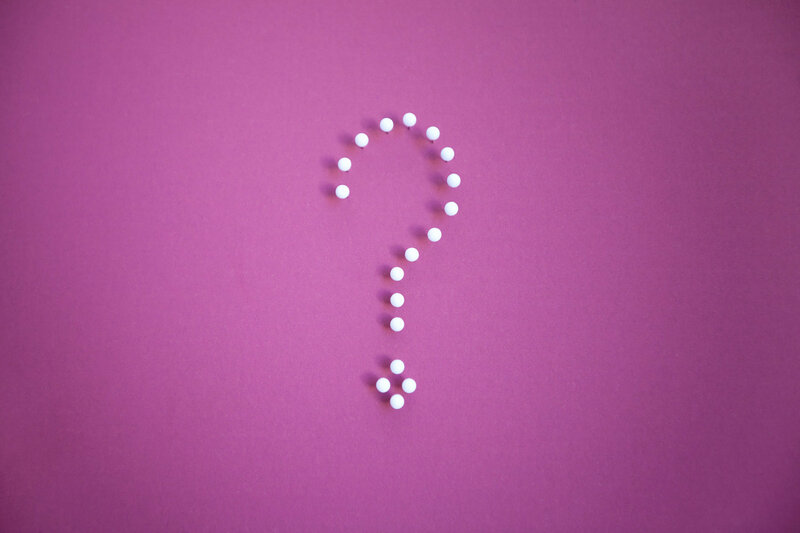 ← What Is Reproductive Health? 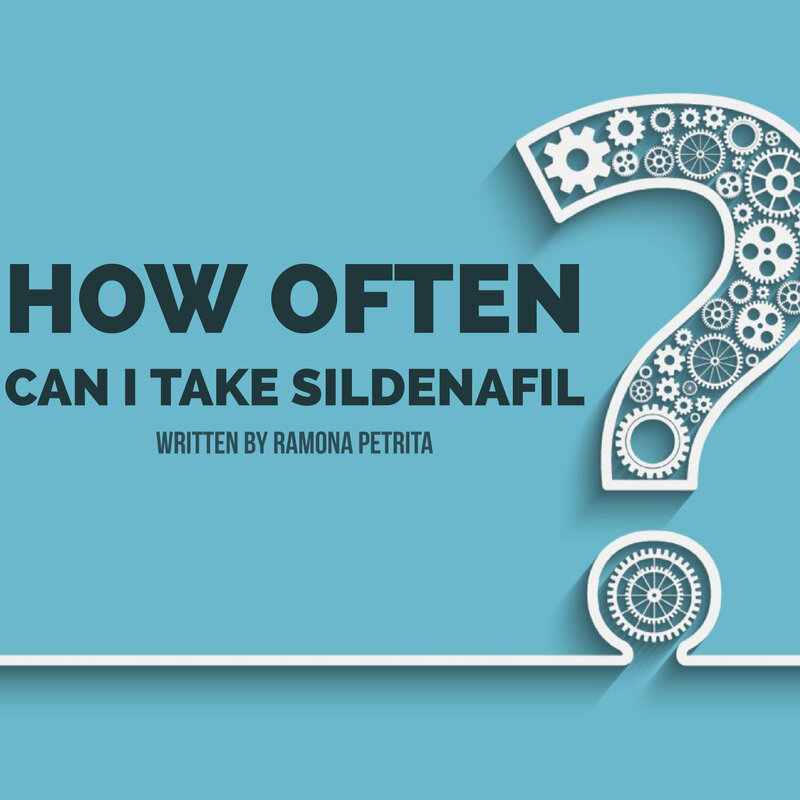 How often can I take Sildenafil? How Long Does Finasteride Last? How often can I take Tadalafil? Men’s Pharmacy uses SSL security from Godaddy to keep your credit card details safe. Transactions are securely processed with eWay and we don’t handle or store your credit card details directly. Men’s Pharmacy is a regulated pharmacy with the General Pharmaceutical Council. Our regulation details can be verified by clicking the image below.